Do any of wewe know who james howlett is? I know I just want to test my fellow fans. In this makala I will be talking about all things Wolverine and I will be using only facts and not rumors. Now that I got that out of the way, lets get started! Wolverine is pretty well known for his dry sense of humor, do i decided to orodha some of his best nukuu in this very makala that wewe are reading. 5. Little girl : "Are wewe Spiderman?" Wolverine: "No, sweetie. Spiderman's a sissy!". From the siku I saw the movie the Wolverine, I dreamed about Logan and Victor because of the problems that I went through that made me feel like a vengeful person. But I just wanted to prove that there is zaidi to sinema then most people think there is. We can learn lessons from them, if wewe just take a sekunde to ponder on it. a poll iliongezwa: Should Hugh Jackman reprise the role of Wolverine in the MCU? 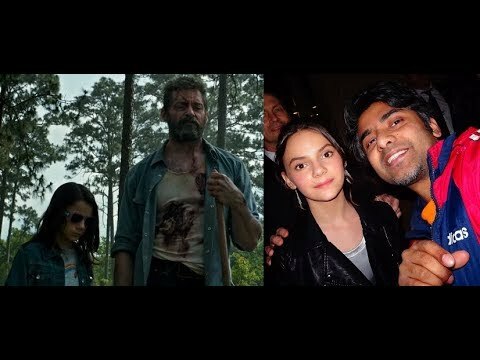 WHAT IS THE LAST NAME OF WOLVERINE´S LOVER MARIKO? 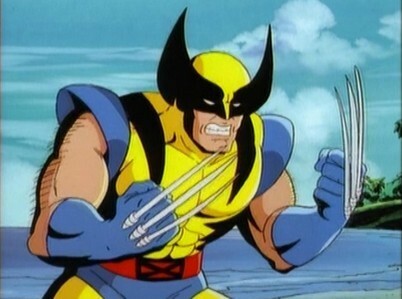 do wewe think the adamantium claws will return?